Free Wi-Fi must be provided to communities in both metropolitan and rural areas, and to all public schools, clinics and libraries, the ANC has resolved. The resolution is contained in the report of the party’s 54th national conference, held in December 2017, and published on Monday. “The ANC must further encourage efforts by government and the private sector to deploy broadband infrastructure and services and ensure accessibility of free Wi-Fi as part of the development of economic inclusion,” the report’s section on ICT says. The report does not say how the roll-out of free services should be funded. The party also wants speedy implementation of new ICT legislation and a quick roll-out of a wholesale open-access network and associated policies. The report focuses heavily on getting South Africa ready for the so-called “fourth Industrial Revolution”, which it says could disrupt “current economic and social structures profoundly over the next 20 years”. “The task for South Africa is to plan effectively, position itself optimally and engage proactively with these rapidly evolving technologies,” the ANC says. The party says the “high cost” of communications must be addressed “through policy and regulatory systems”. There is a need to increase the roll-out of broadband infrastructure, especially in rural areas, it adds. 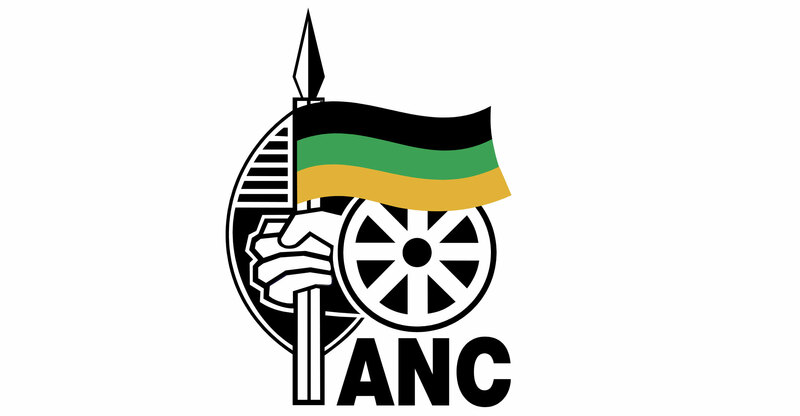 Among other measures, the ANC wants the State IT Agency to be more than a procurer of technology and to support the development of a local software and hardware industry. 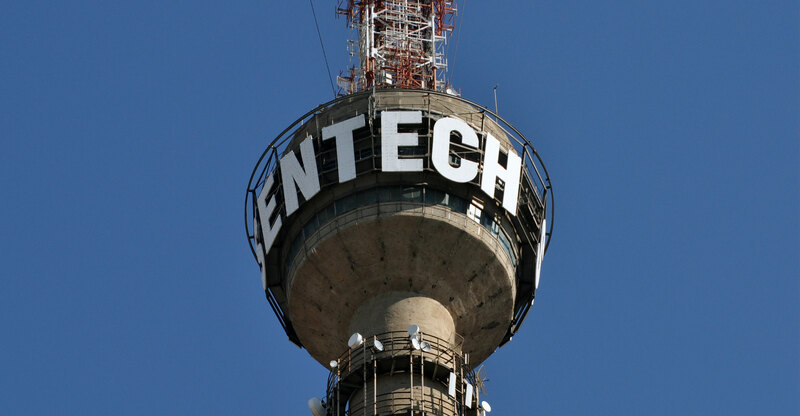 It also wants state-owned enterprises Broadband Infraco and Sentech to be merged — something which has been on the cards for several years already, but never implemented. In addition, it has mooted the idea of a “reconfiguration” of government departments to embrace technology convergence. This could mean re-merging the departments of communications and telecommunications & postal services, though this is not spelled out in as many words in the ANC document. The party also wants “targets” for youth, women and blacks in the equity of service providers as part of “radical socioeconomic transformation” but it doesn’t provide any details about this resolution and whether it sees this differing from existing black empowerment rules. In telecoms, the ANC says there must be “priority and speed in the implementation of the ICT white paper to encourage transformation, ensuring open access to critical spectrum resource usage, ensuring strong market competition and accelerating rapid deployment of electronic communications infrastructure and services including the roll-out of the wireless open-access network”. Policies and strategies “must ensure asymmetrical regulation of telecoms services to address existing dominance in the mobile industry, fair and open competition, and the growth of small, medium and micro enterprises and mobile virtual network operators”. Furthermore, the party says there must be consideration given to creating a dedicated university for ICT and innovation. The conference resolved, meanwhile, that the long-delayed digital terrestrial television migration project — critical for releasing spectrum for broadband — must be completed by June 2019. This is four years after the deadline agreed to with the International Telecommunication Union. It will give the SABC an opportunity to introduce multichannel programming to ensure its continued viability, it says.